Listing is the back 63.4 Acres of Parcel 01701500200 and 10 acres parcel 01701501500. 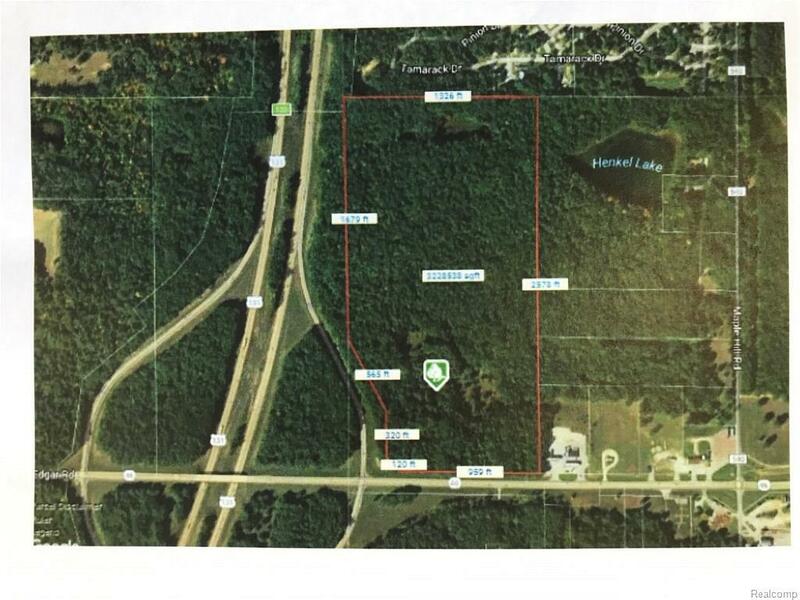 There is road access from parcel 01701501500 and an easement will be reserved off from M-46. 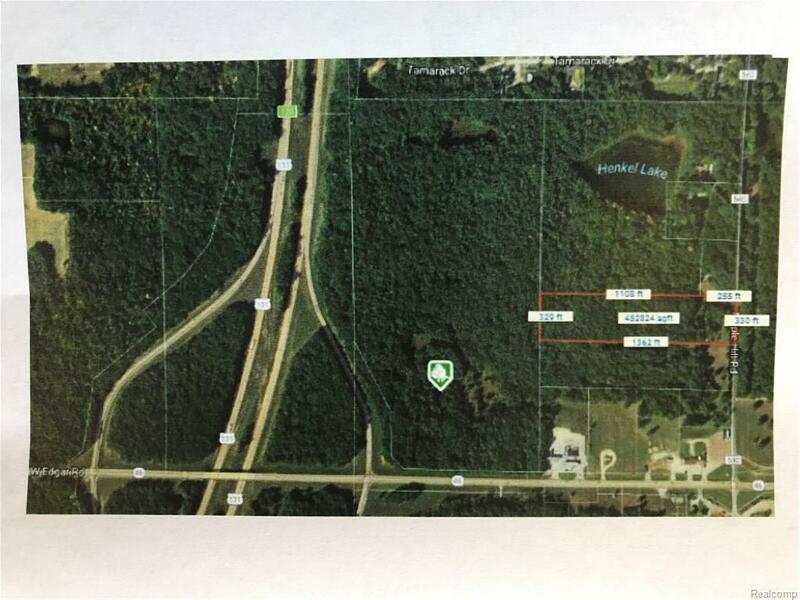 74.2 Acres available at the US 131 and M-46 interchange adjacent to the on ramp on M-46. Great opportunity for a variety of uses. 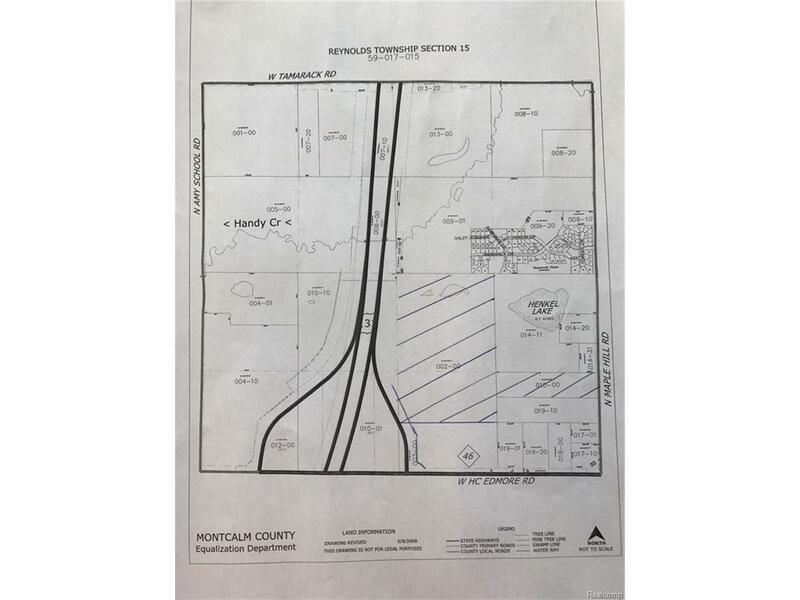 The property is zoned Agricultural any changes will be pending township split and zoning approval. Listing agent is related to the seller.